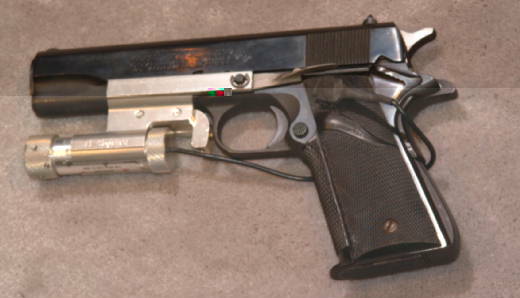 These pistols belong to a number of people, who have kindly agreed to have us post them here. 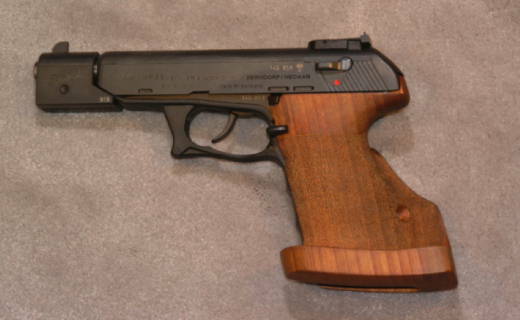 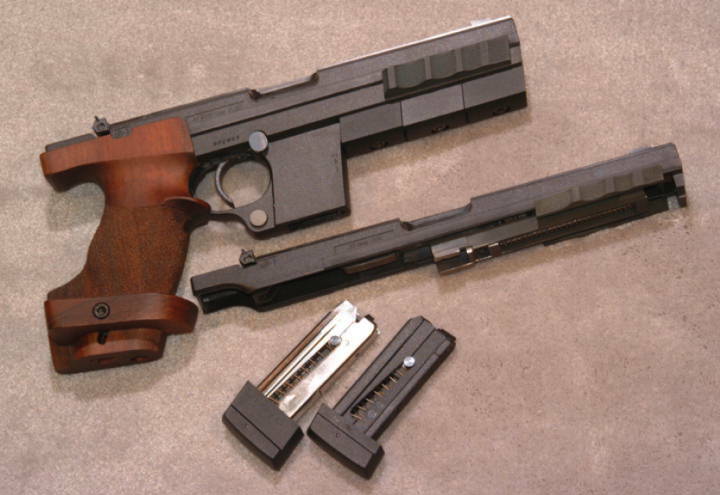 A Hammerli Model 280 Match pistol in .32 S&W Long Wad Cutter, and a .22 Long Rifle conversion kit. 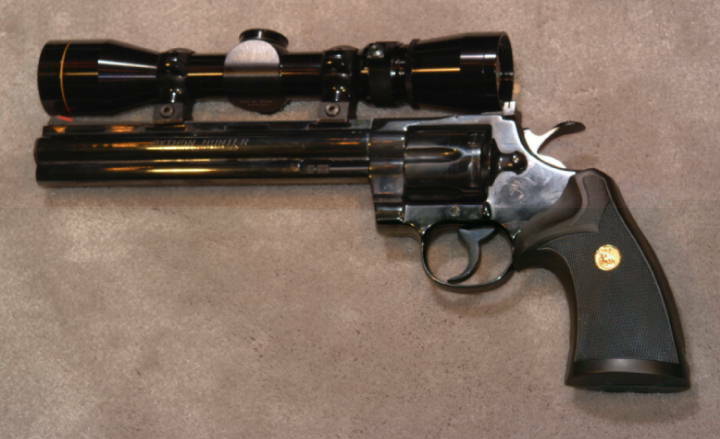 Both barrels are 6" long.